Instagram has become one of the most popular social media platforms since its initial release in 2010. Today the application has over 500 million monthly users and it’s still growing. 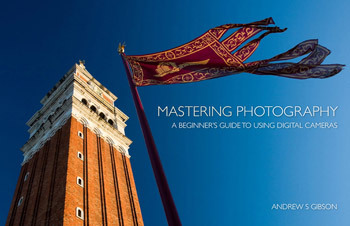 It’s not without a reason that the platform has become popular amongst photographers. Large companies rely on the platform for marketing their products and services. We’ve even got influential Instagrammers that travel the world promoting these companies while making a good living at it. Being noticed, however, isn’t necessarily easy and it’s not uncommon to see photographers with incredible portfolios struggle to get followers. While there’s no easy way to do it there are certain steps that should be followed. Here are five tips to grow engagement on Instagram and to gain new followers. Early morning in classic Germany! There’s been a lot of discussion about how often you should post to maximize engagement and gain more followers. Before I reveal the ideal number of uploads it’s important to mention that growing engagement and getting more followers are two separate things. Often you see accounts with hundreds of thousands of Instagram followers that have a very low engagement on their images. These accounts struggle to get many likes or comments, even though they upload regularly and have many followers. Studies show that uploading four posts is the most effective way to gain new followers, but accounts that post this regularly rarely have as high an engagement on each single image as someone who posts less often. Most major accounts try to upload one image each day. This is to keep your followers warm and make sure that you’re not forgotten, especially in the beginning. If you don’t have enough images to post daily it’s okay to post less regularly, but make sure that you don’t go too long without a post. Reposting is also a good way to keep the account active and many of your new followers most likely haven’t seen images posted months back. Make sure that every image you upload is of high quality. Even though it’s ideal to make an appearance each day you don’t want this to impact the quality of the images, as potential followers are less likely to follow someone who posts often but bad quality. Stick to only publishing your best images if you’re a photographer. Avoid posting pictures of your daily life and the food you eat, this is not what’s going to get you more followers. By staying consistent with the quality of your posts you’re more likely to start getting positive feedback on Instagram. Winter might have come but my mind is still on autumn! The most common reason that photographers have a hard time growing their Instagram numbers is because they fail to engage with their followers. Unless you already have a big name in the industry it will be hard to grow engagement without being somewhat active on the platform. Answer everyone who comments on your images in the beginning. Check out their profiles and leave some nice words. Replying to all comments becomes more time-consuming as you grow but even as you get bigger try to at least reply to some comments. If you receive questions through a Direct Message (DM) spend some minutes giving the person a good answer. You might not see the value then and there but in the long run it will be a good investment to engage with the community. There are countless of Instagram profiles that are dedicated to share and promote the work of others (these are known as Instagram hubs). You might already have been featured by some and you most likely will be in the future too if you use their hashtags. Sometimes it’s nice to give back, just like these Instagram hubs. If you see an image that you really like, why not share it and compliment the photographer? 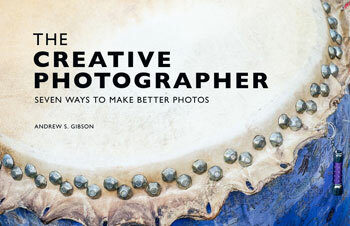 This makes you connect with the community and who knows, maybe you’ll even find a new favorite photographer! My final tip for growing engagement on Instagram is to use hashtags. This is the single best method of being discovered on the platform and it’s a great way of getting your pictures out there. The maximum amount of hashtags you can use on an Instagram post is 30. Be sure to choose these wisely. Personally, I prefer to use a combination of hashtags that are relevant to the image (such as Norway, northern lights, etc.) and hashtags that are dedicated to specific Instagram Hubs (Such as #CaptureLandscapes, #world_shotz, etc.). Do some research and find Instagram hubs that are relevant to your photography. If you’re a portrait photographer there’s no need to use a landscape photography hashtag. Lastly, I want to say that Instagram has been an important platform for promoting my photography. Not only have I gained loyal followers through the platform, it has also introduced me to people from around the globe that have become close friends. Editor’s note: Christian’s Capture Landscapes Instagram profile is also an Instagram hub. 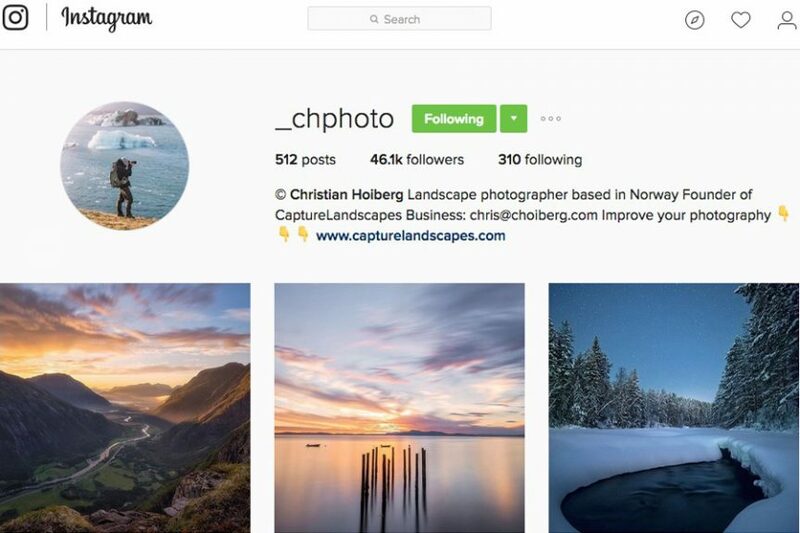 Upload your best landscape photos to Instagram with the hashtag #capturelandscapes and it will help other landscape photographers find your work. Your photos may also appear in articles like this one. What are your thoughts on photo rights when posting to Instagram? There was that debacle a while back* where they announced that they were going to start using our photos in adverts. They backed down eventually but I think that the terms that you agree to allow them do similar things in future. I’m also wary of their owners Facebook who have a terrible record for pulling sneaky tricks on users. It makes me very wary of posting my best work there so I am just sticking to iPhone snaps for now. I do post my “proper” photos to Flickr, they’ve always been very upfront about photo ownership and (to the best of my knowledge) have never tried to pull a stunt like the one that Instagram did. Hi Darren, great question. I’ve read around on this topic and the general consensus seems to be that Instagram is unlikely to try and profit from selling your images as the negative publicity could be very harmful. If just about every top photographer shares work on Instagram, there can’t be much harm in it. Bear in mind that Instagram images are low-res, not full size, so that limits what can be done with them. Instagram has changed a lot in the last 3 years and you’re right, the negative publicity would kill it off (as it did last time in fact). You also make an excellent point about image size.